David Beresford sustained fatal injuries in the crash on 12 February. Hampshire Police say they are now in a position to confirm the name of the man who died following a collision in the New Forest recently. 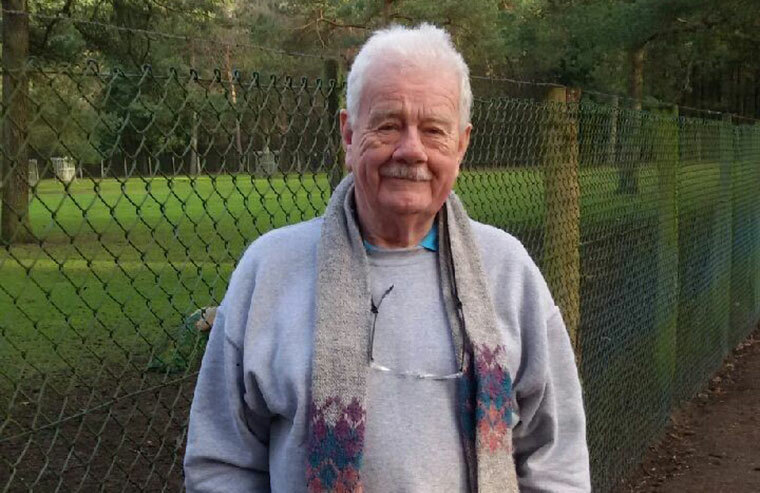 David Beresford, 72, of Portland, Dorset, died following the collision on the evening of Monday 12 February. Officers were called at 8.44pm to a report of a collision involving a grey Skoda Octavia and a white Ford Transit van on the B3054 Main Road, Walhampton, near Lymington. Mr Beresford, who was driving the Skoda, sustained serious injuries and was pronounced dead at the scene. His next-of-kin have been informed and are being supported by specialist officers. The 39-year-old male driver of the van was uninjured.